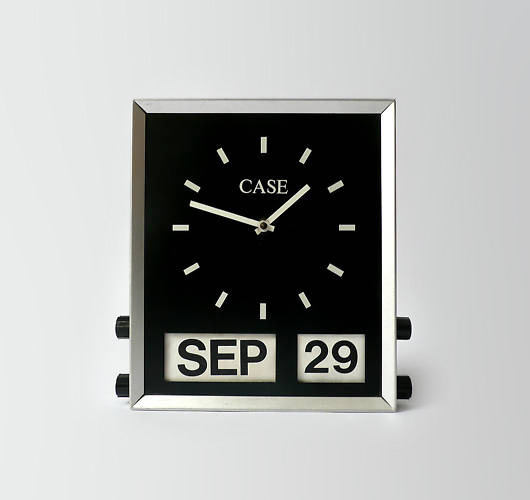 Collectable Vintage Design | Shelby White - The blog of artist, visual designer and entrepreneur Shelby White. Vintage design? Don’t mind if I do. These three pieces are collectables that were for sale on eBay not long ago. 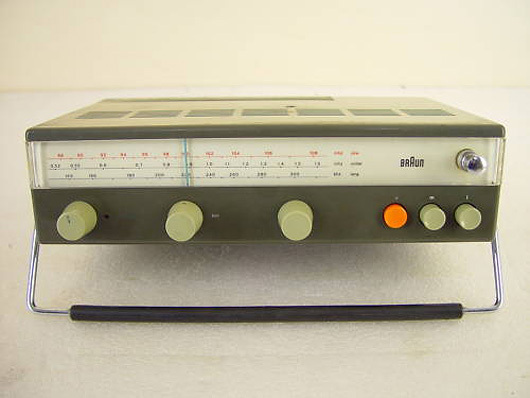 I actually think the clock and Braun T520 Radio (which I’d love to have) are still available. Check out the knobs and dials on them. 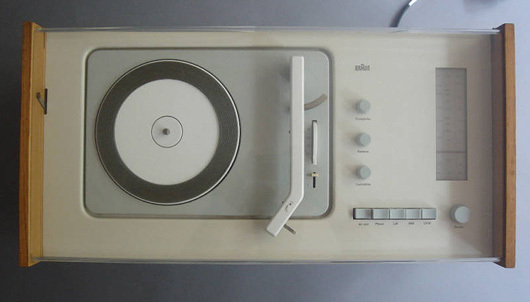 The Braun radio and record player are definitely the must haves. The record player is definitely my favourite. It’d look great on a side table. 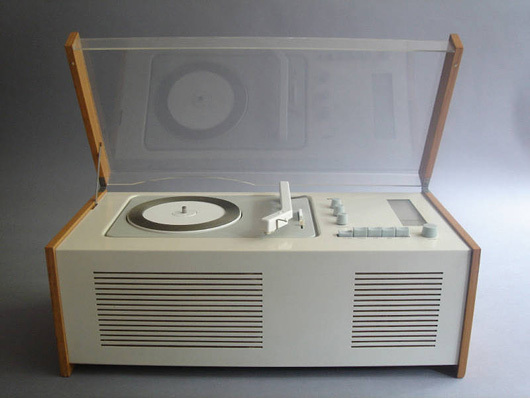 we saw a huge collection of braun items at the museum or modern art in san francisco. great industrial design!